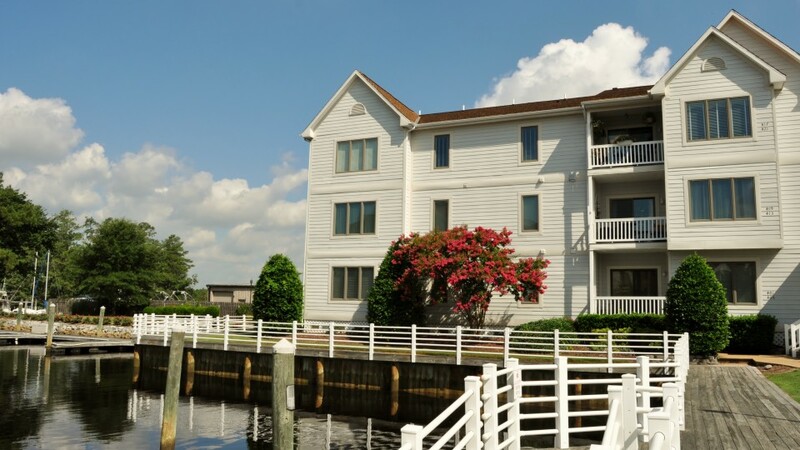 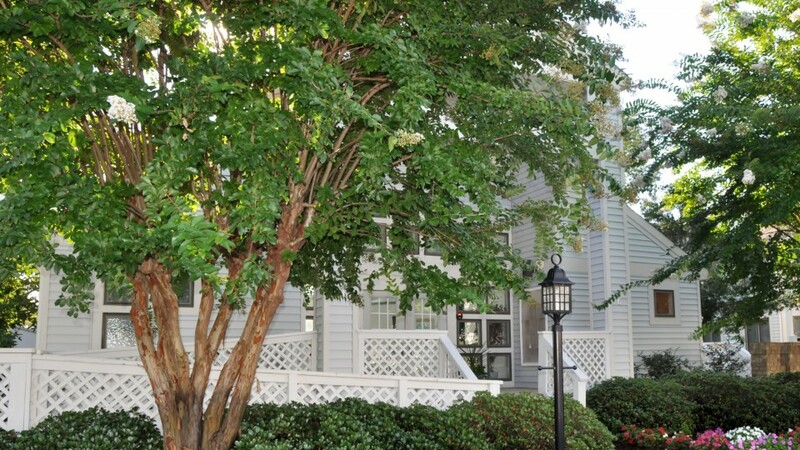 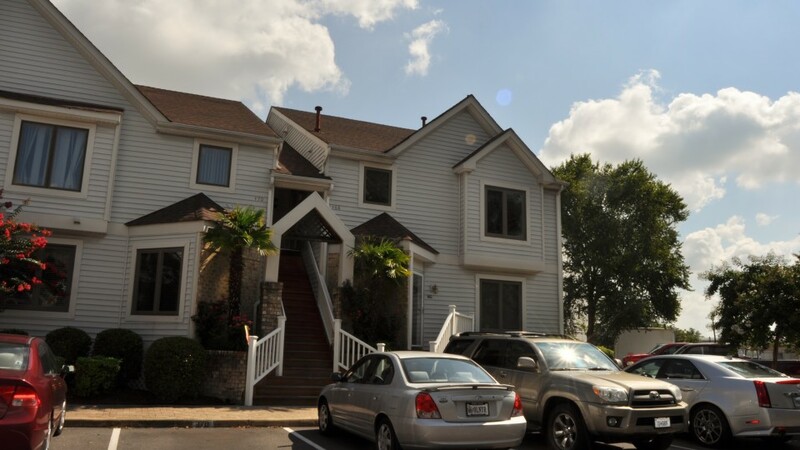 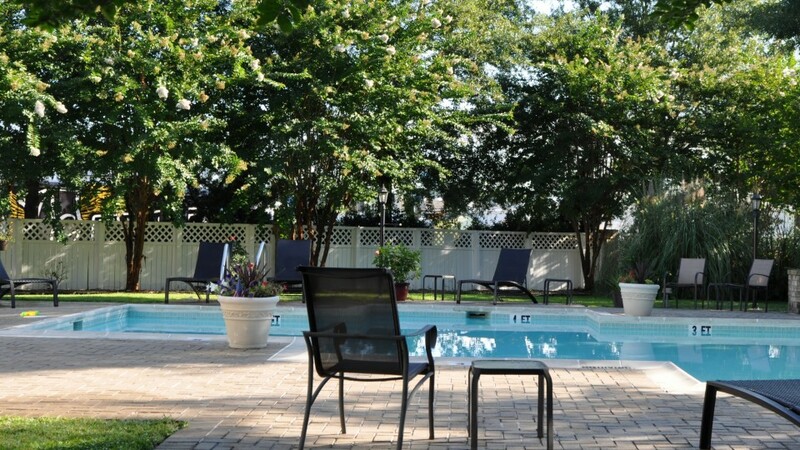 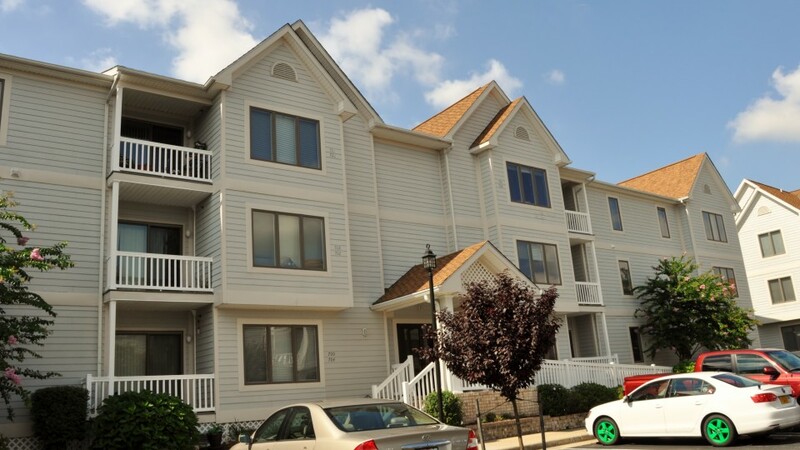 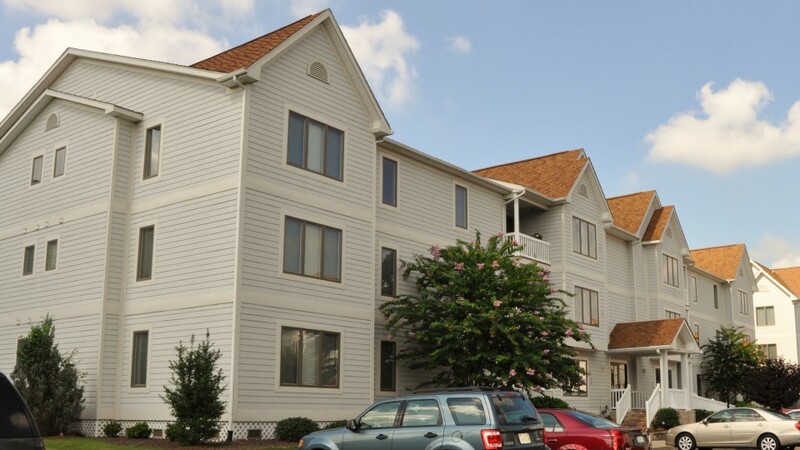 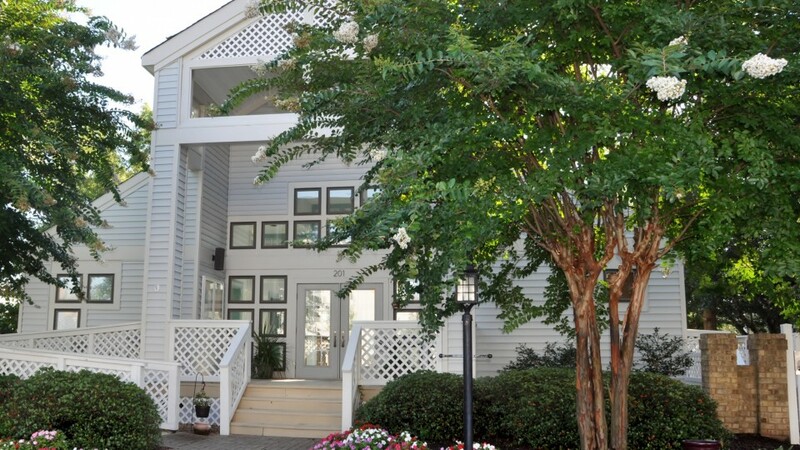 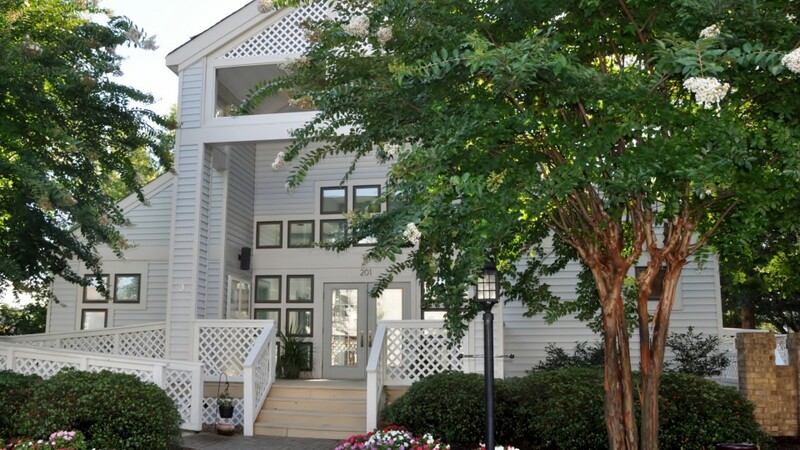 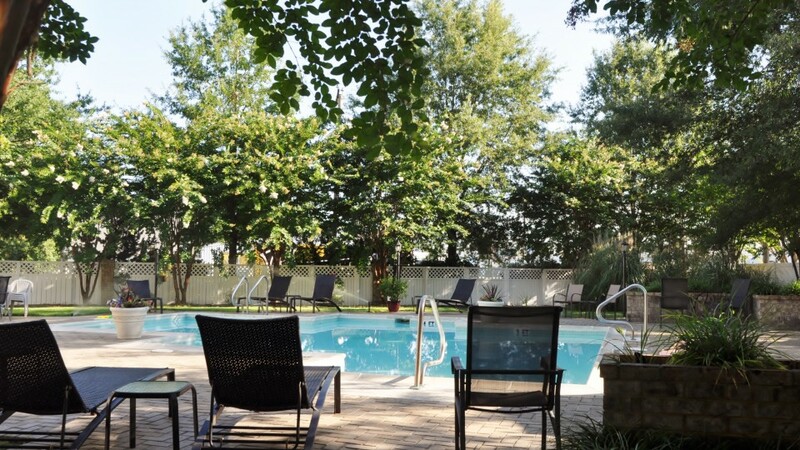 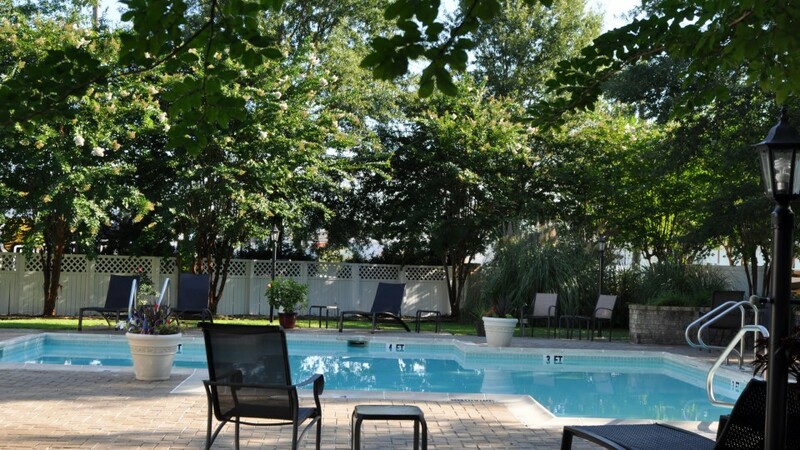 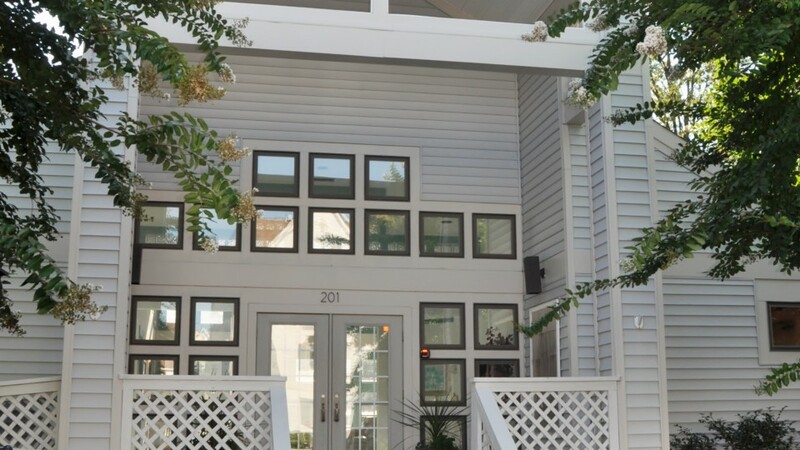 Harbor Watch Condominium Association is located in the Great Bridge section of Chesapeake. 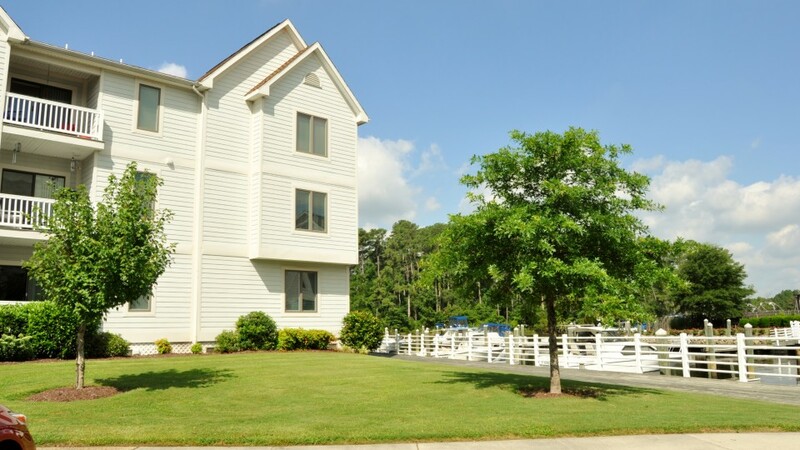 It consists of 142 apartment and townhome style units and is located directly on the intercoastal waterway. 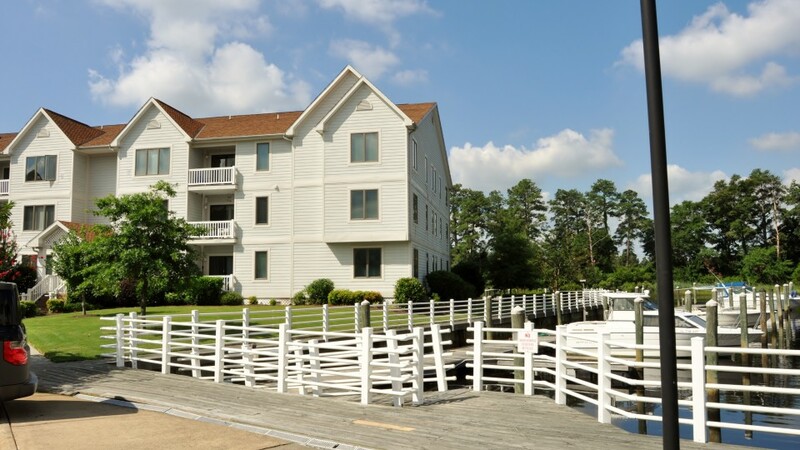 The community boasts several docks/piers and boat slips, and the majority of the owners are avid boaters and watermen. 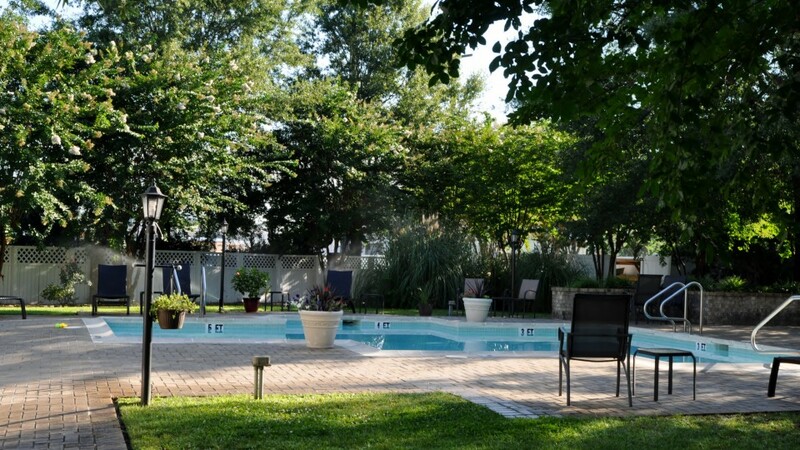 There is a large community clubhouse and swimming pool. 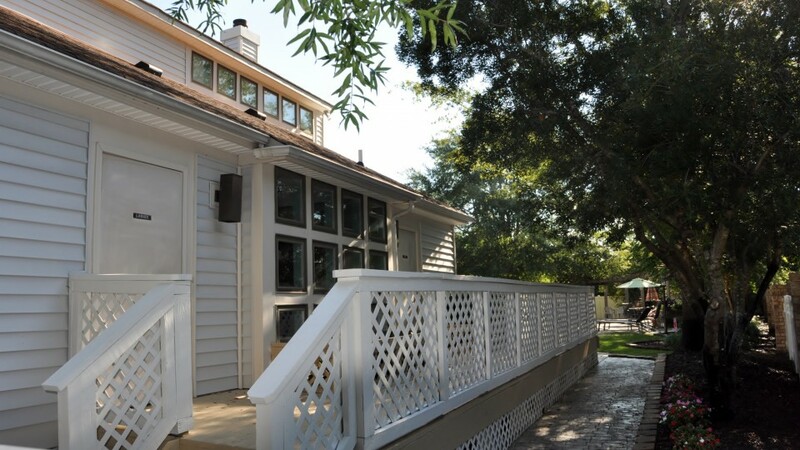 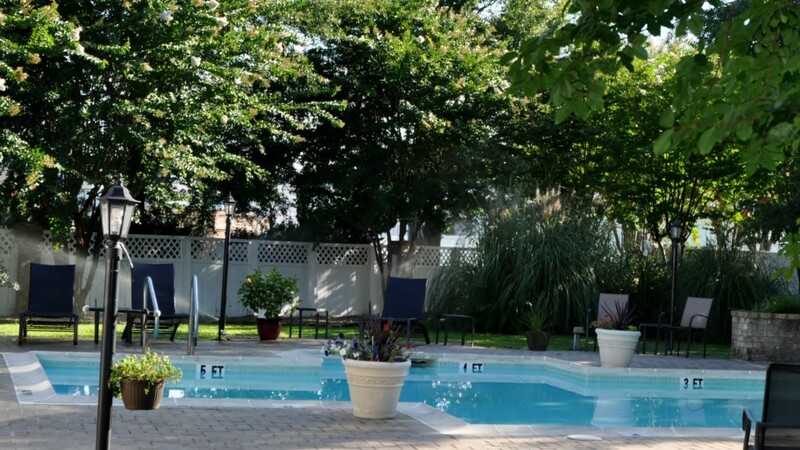 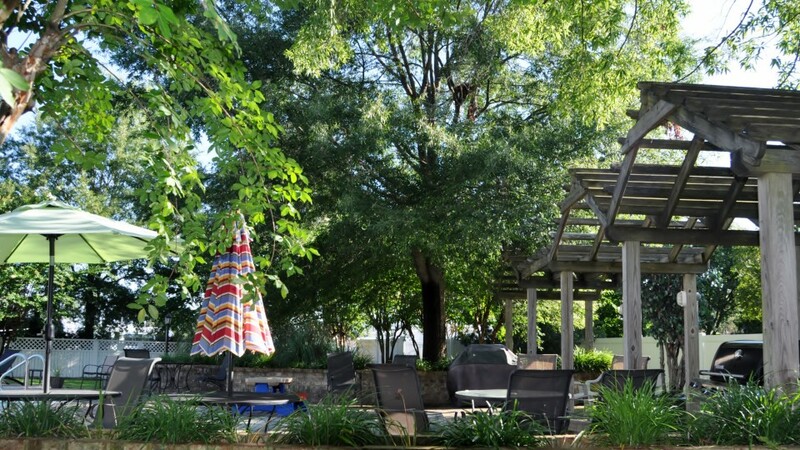 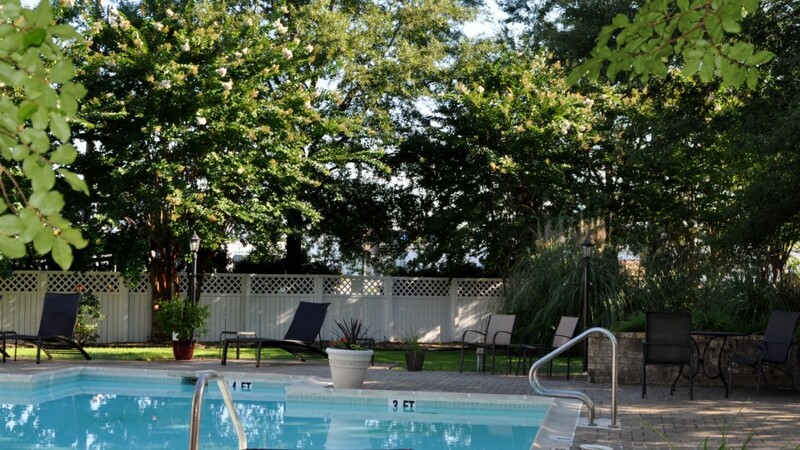 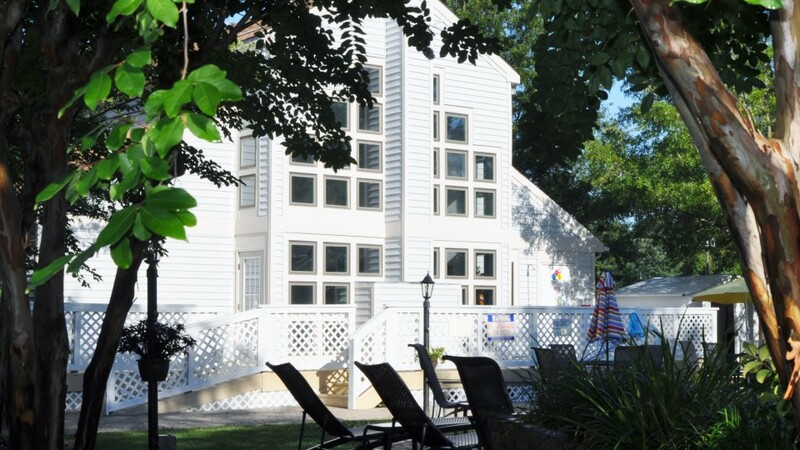 Owners and resident often gather at the clubhouse for social functions all year long. 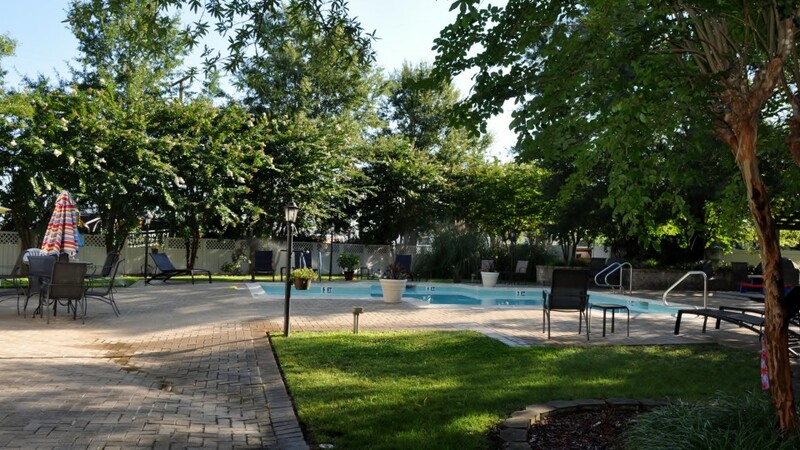 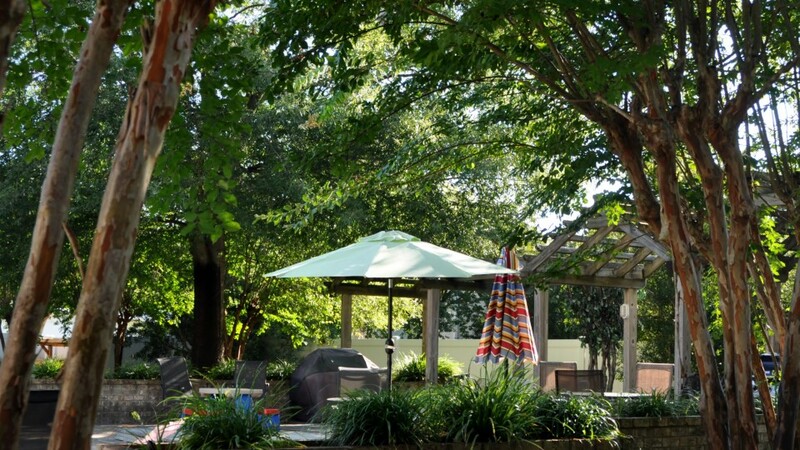 The community is a tightly knit group of residents who are passionate about their association. 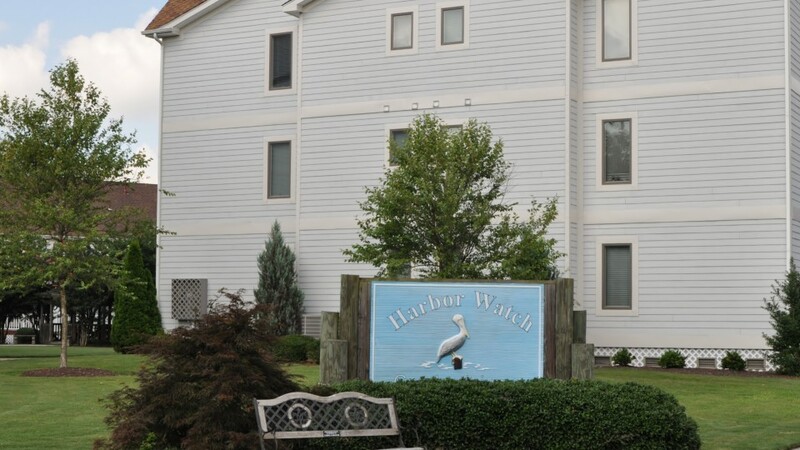 Want a community with everything, you have found it at Harbor Watch. 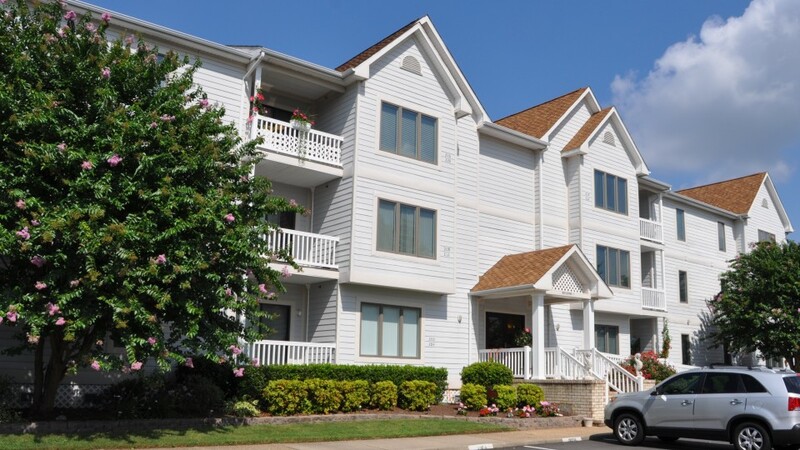 Chesapeake is consistently ranked by the FBI as one of the five safest cities of its size in the country. 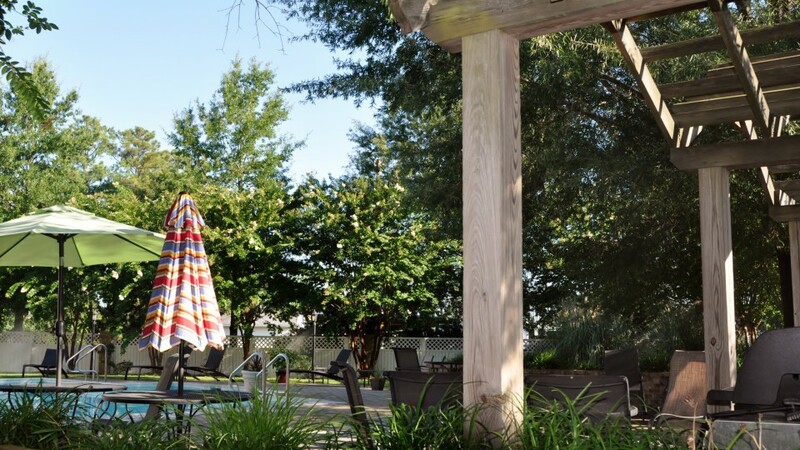 The Hampton Roads region is ranked one of the top 6 regions in America for recreation. 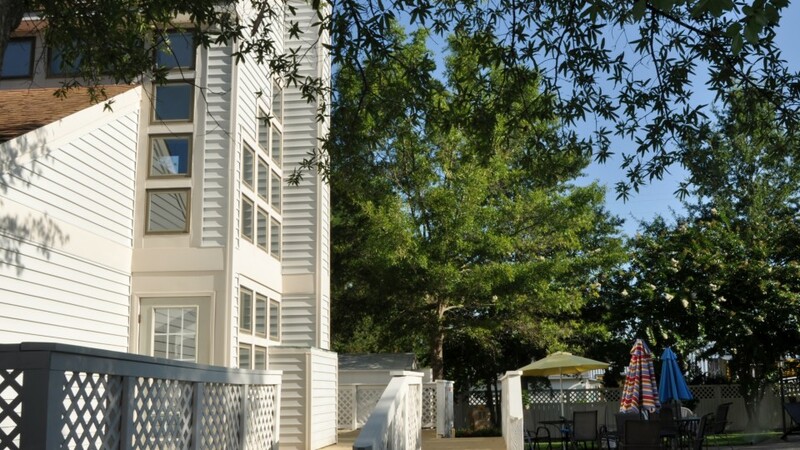 Chesapeake is ranked as one of the six best places to live by MONEY magazine (for cities with 100,000+ population in the East).